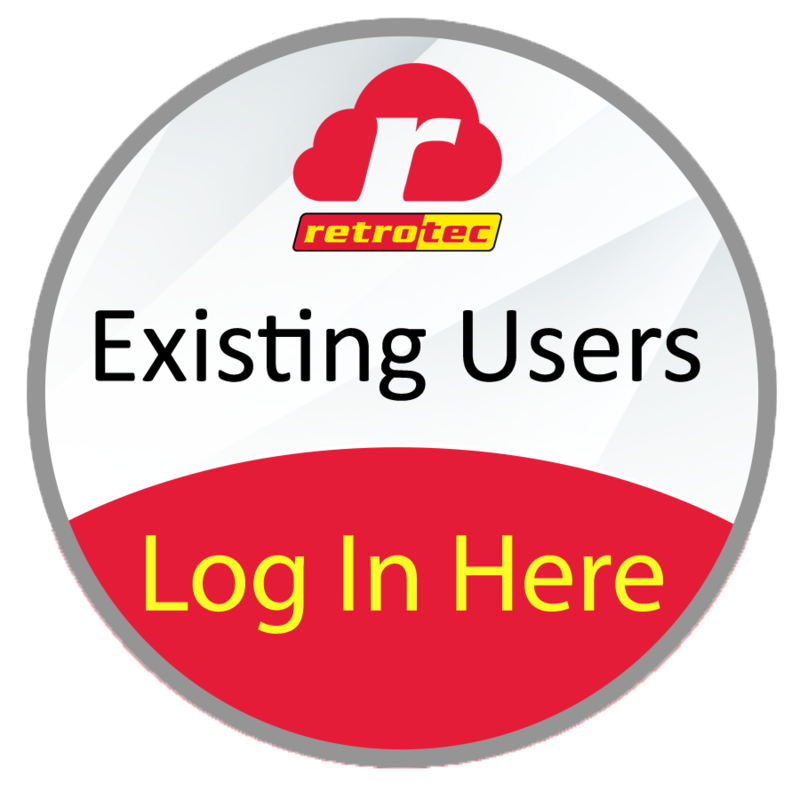 Retrotec has released rCloud, the most powerful automated testing app. 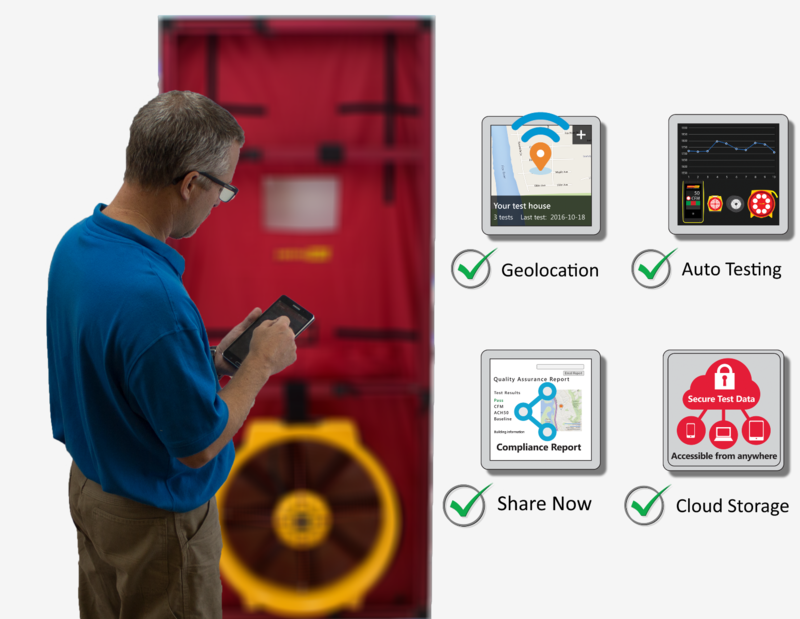 rCloud geolocates the test location, automatically performs blower door or duct tests to common standards and creates secure compliance reports that can be shared immediately and viewed from anywhere. Setup your equipment. Open rCloud on your smartphone or tablet, enter the address and select the type of test - rCloud does the rest. rCloud allows anyone with a mobile device to perform a fully automated blower door or duct test. The rCloud app provides secure and accurate data that includes the location where the test was performed, local weather, set-up conditions, photos and the calibration date of the gauge. In some markets, rCloud will provide existing housing data. The rCloud app connects directly to the DM32 WiFi smart gauge to perform your test. The data and images are stored on a remote secure server. The account can have multiple users and the reports can be viewed in the app or online. Data is collected securely, time/date-stamped, geo-tagged, and uploaded to a cloud storage. While the data is stored in the device it is encrypted and cannot be altered. The data is uploaded when an internet connection is available. Data storage is secured through Microsoft Azure. The data is secure the moment the test is completed. The rCloud app provides quality assurance for the user and entire team. It assures the tests were performed in compliance with the testing standards and the data was collected directly from the gauge. No more pencil and paper or lost test results. The rCloud app currently includes testing standards for International Energy Conservation Code 2009, 2012 and 2015, RESNET and California Title 24 standards. This includes duct testing and single and multipoint blower door tests. We are currently implementing RESNET/ANSI standard 380 and European test standards. Additional testing standards will be added. One of the most powerful benefits of rCloud is the ability to see all the test locations on a map. Select any location and see all the test performed at that location then select a test to see and share the compliance report. The release of rCloud completes an eight-year evolution that includes the DM32, the world’s first WiFi touchscreen smart gauge, the most accurate blower door systems, and the easiest-to-use duct testing system. 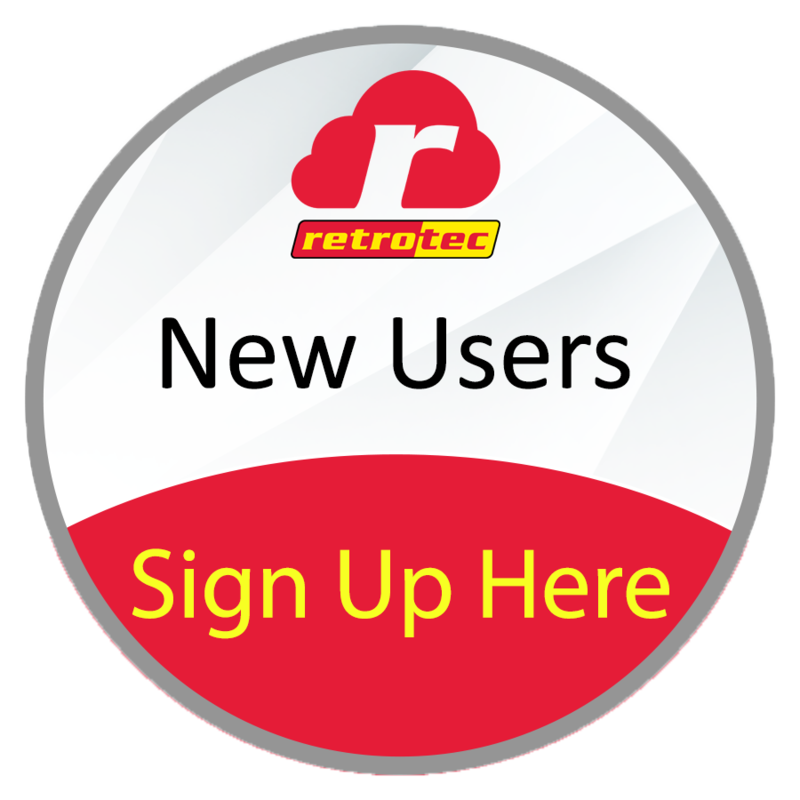 The rCloud is compatible with all of Retrotec’s fans and TEC fans with the DM32 and Speed Control Adapter. Retrotec has never stopped providing innovation. We believe that automated secure data is the future of our industry. Join us as we provide the Future of Testing to everyone. Can I print my test results from rCloud in order to show my local officials? Yes you can print your results via the rCloud portal. Just login to the rCloud web portal, find your report and you can save your report as a PDF to be printed. What gauges does rCloud work with? rCloud works with a WiFi enabled DM32 gauge only. Can I create a PDF of my test results from rCloud? 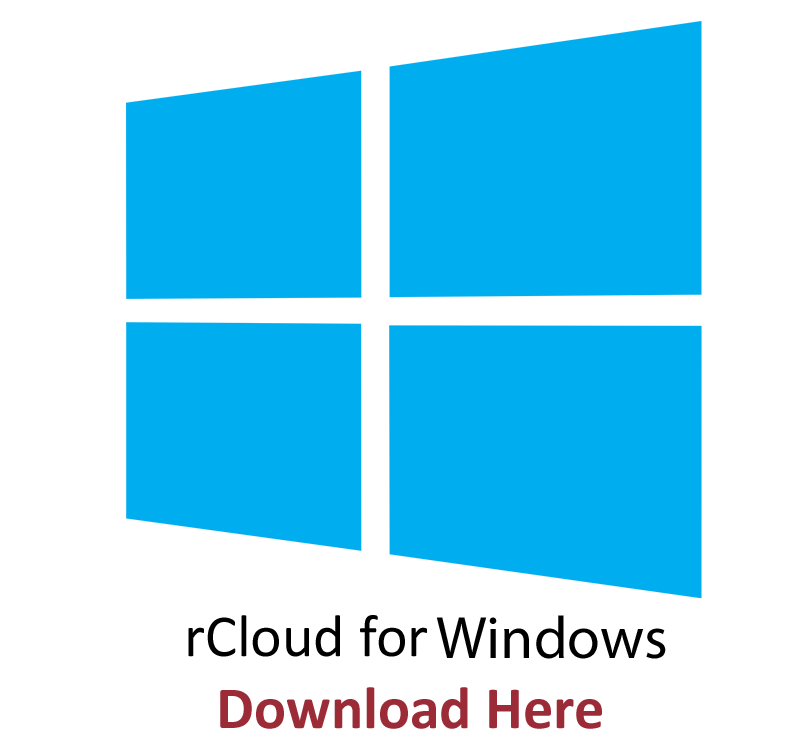 Yes you can access your compliance report via the rCloud web portal. Just login to the rCloud web portal, find your report and you can save and share your report as a PDF. Yes you can print your results via the rCloud web portal. Just login to the rCloud web portal, find your report and you can save your report as a PDF to be printed. rCloud works with a Retrotec WiFi enabled DM32 gauge only. Does rCloud work with the Energy Conservatory gauge or fans? rCloud only works with Retrotec WiFi enabled DM32 gauge. rCloud is currently completely free! 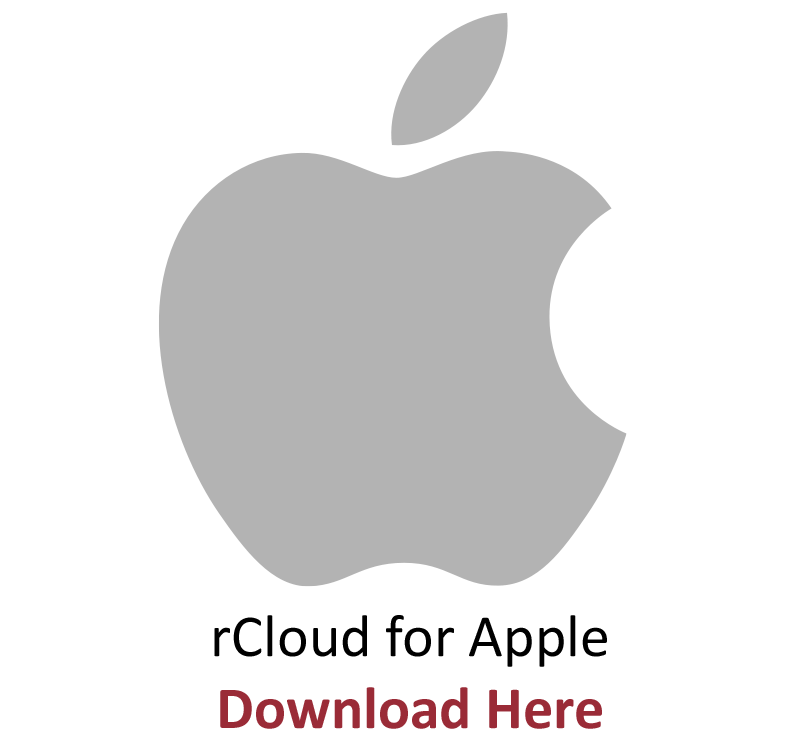 By using rCloud, you automatically agree to the End User Licensing Agreement listed here.